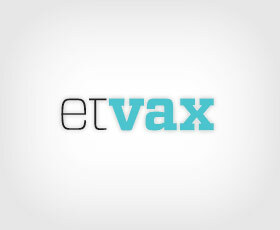 Our fully owned subsidiary Etvax is a research company with top class facilities, including a pilot plant asset, in Stockholm, Sweden. The company is focused on Research and Development, primarily of vaccines against infectious diseases. In addition to in-house development of a vaccine against Traveler’s Diarrhea, the company conducts R&D on commission from other companies. Most of the personnel are former employees of the Swedish vaccine provider SBL Vaccin AB and with extensive experience from research on different microbial pathogens. R&D is conducted in well-equipped laboratories with a total area of 500 sqm. Dedicated laboratory space is available for controlled fermentation of bacteria, chromatography purification of proteins, molecular biology, cell culture, and general laboratory space for analytical methods development and validation, and product characterization. Activities are conducted according to GXP’s and ICH guidelines as required.